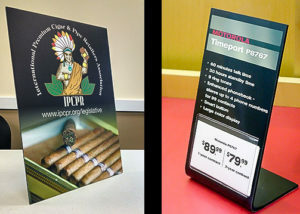 Tradeshow & Display - Hightech Signs, Inc.
We love helping our clients design unique and creative trade show booth and table displays. 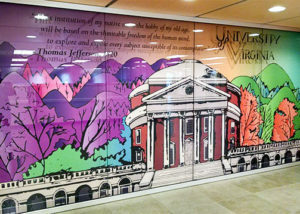 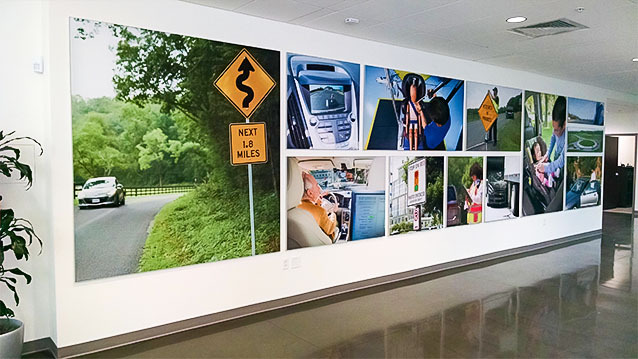 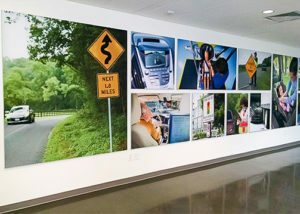 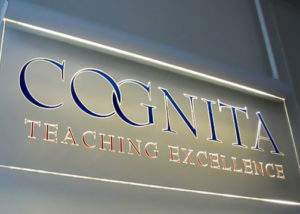 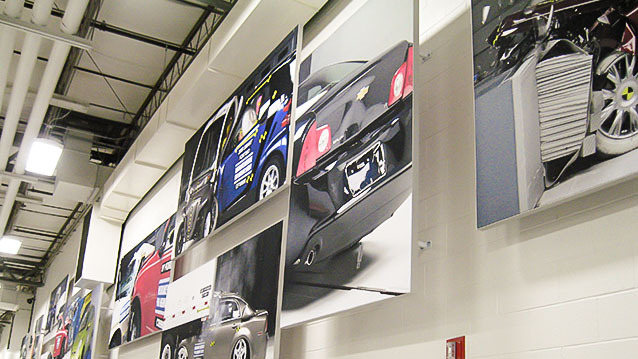 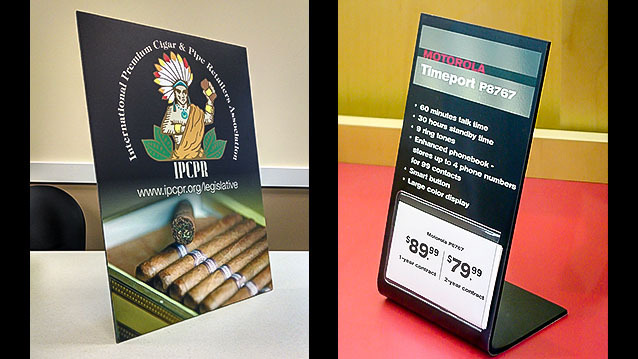 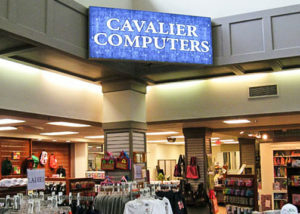 From design to production, Hightech Signs in Charlottesville will work with you to create outstanding displays for your project or business. 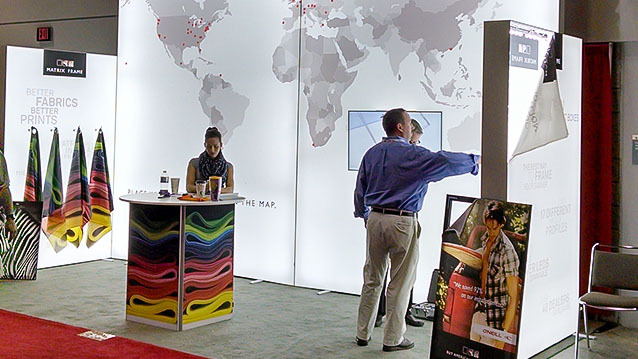 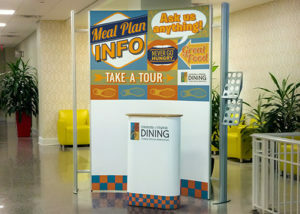 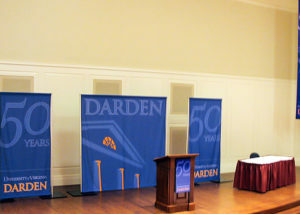 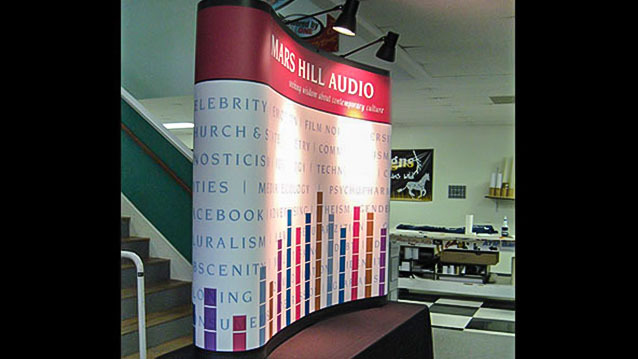 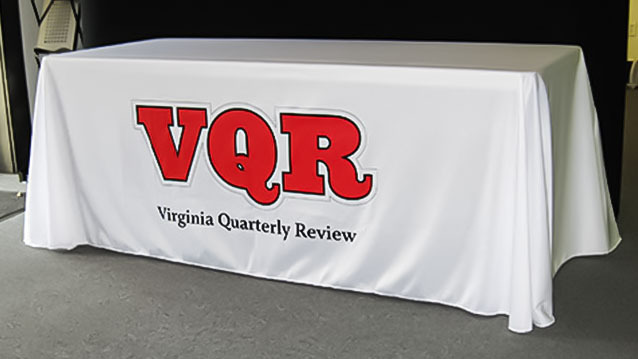 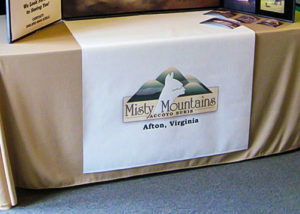 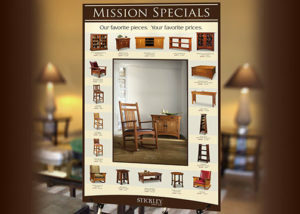 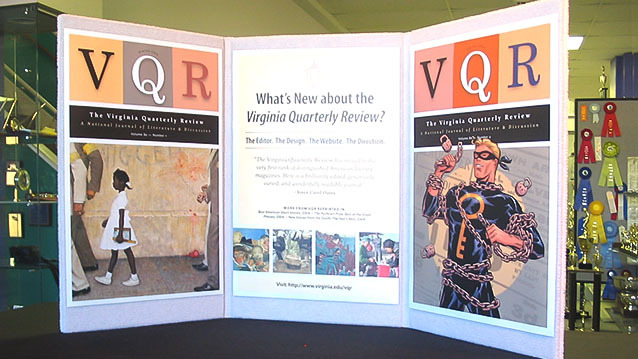 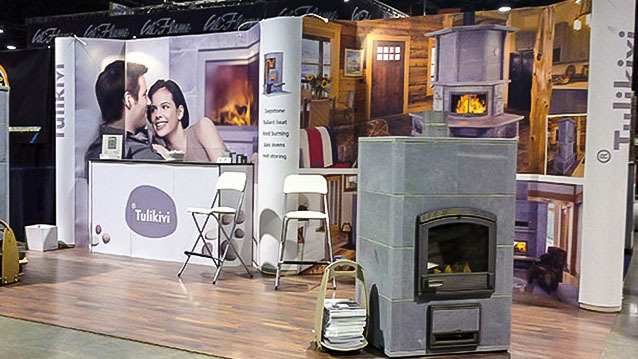 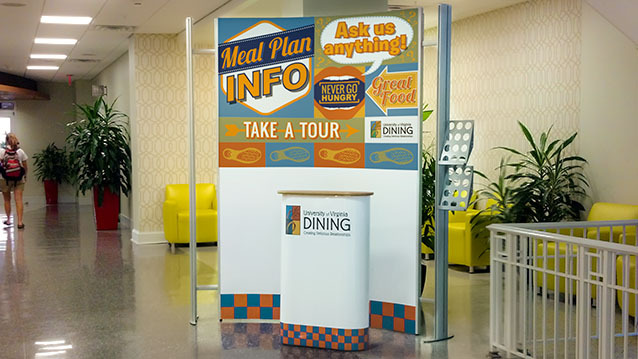 Our products include convention booths, compact fold-away displays and table signage. 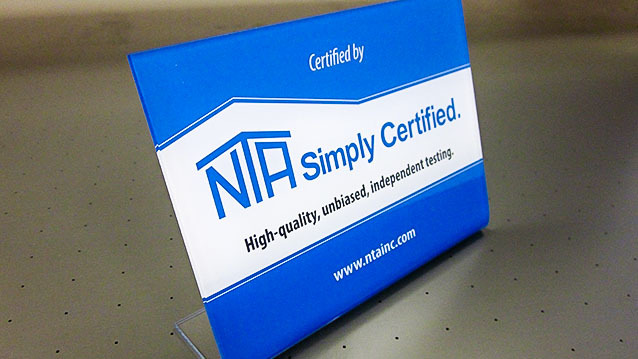 We maintain high standards of quality control, and work with you at every step to get high impact results.